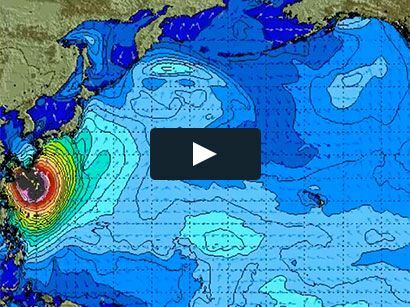 Surf News Network 27 June, 2015. Western Australia – The first film of O’Neill’s UNREASONABLE Film Festival, Tiny Planet by Steven Briand is now live. To create his film Aloha Nalu, Steven worked with Team O’Neill surfer and professional athlete Malia Manuel to capture a lofty perspective on a single day’s surf session in Western Australia. By manipulating drones for the majority of the videography, Steven plays a great deal with perspective and takes the viewer into, above, and beyond the waves.